We have targeted leads for you. Do you want them? Get them to call you now! Our customers are at the heart of our organisation. Your satisfaction is our top priority! 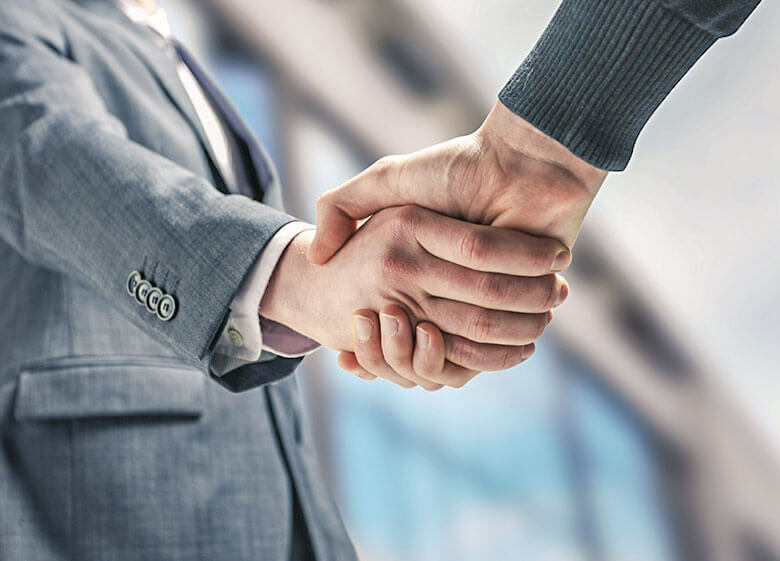 If you are a Lawyer and you want to improve your business and get more leads, then our agency is the perfect match for you. We cover your Marketing on 360°, and better yet, it's affordable. I had an outdated website and now with my new website I had a significant increase in the time spent on my website and email requests. Thank you so much! Being in the top 5 positions on google has completely changed my business. This company knows what SEO is for lawyers. Highly recommend! The video i'm using for my marketing on facebook and youtube is very effective. Having a video has really been game changer. People are looking for Attorneys & Law Firms every day. We connect you to them with our Marketing strategies. We are a Web Design & Marketing company with a unique approach that brings more leads and clients to Lawyers & Law Firms around the world. Our main focus is to provide the best return on investment to our customers. We are the best marketing service for lawyers because we aim to provide the very highest levels of service and reliability. Learn the Top 10 Best cost effective Marketing Strategies for Lawyers and how to Boost your Revenues with NO Added Cost. Check your email for the download link. 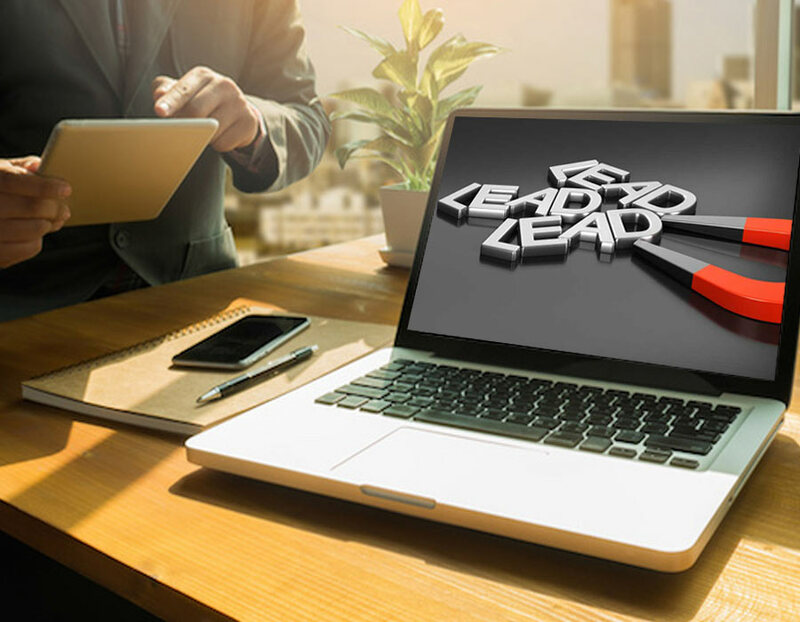 Leads is the fuel for any type of business. 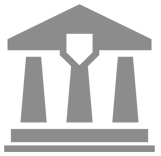 We are able to provide high quality and targeted leads to your business. The are no contract and you can get leads as per your needs. 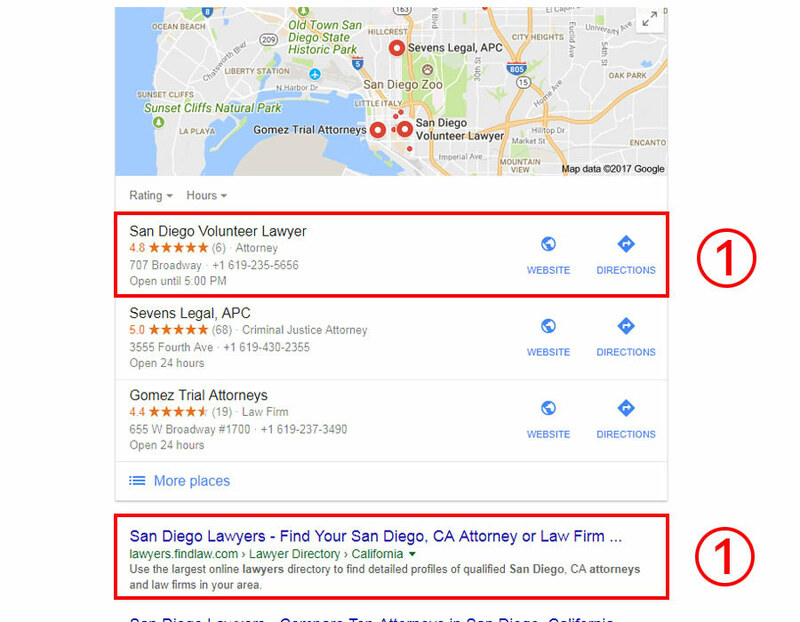 Search Engine Optimization for law firms and attorneys. Being on the first page of the major search engines can skyrocket your business. That's what we do best. 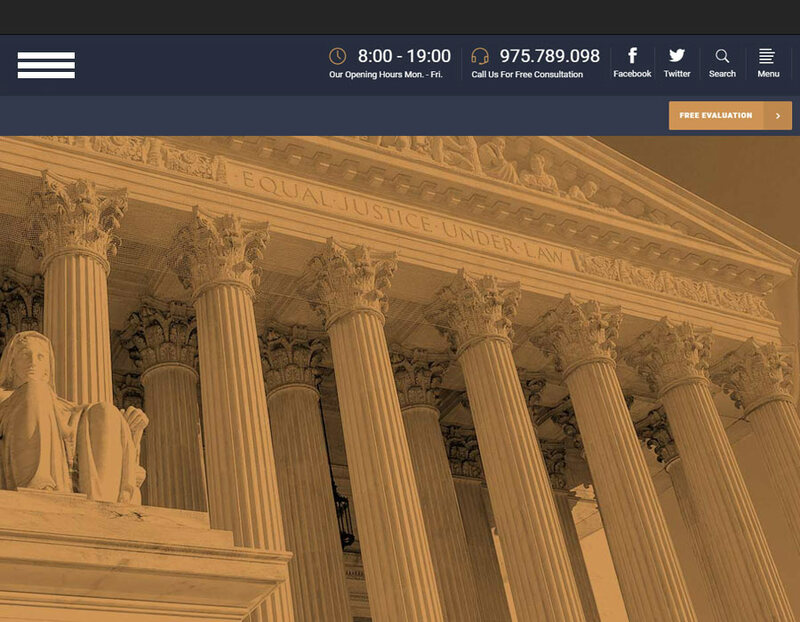 Professional website design for law firms and attorneys that will not only keep your visitors on your website but will also turn them into leads ready to do business with you. 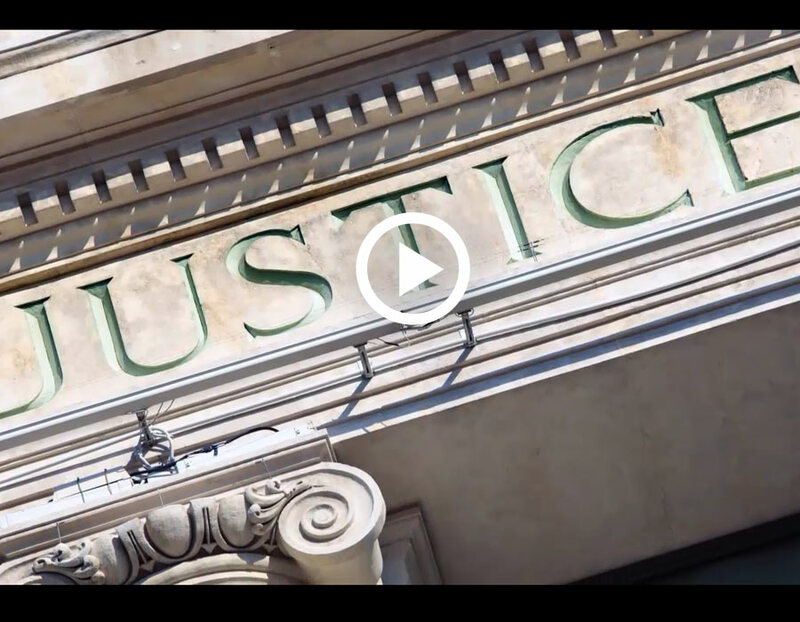 We provide you with Engaging and High converting Video Marketing for attorneys. If video marketing is not part of your marketing strategy, there is a huge problem. Get the maximum confidence in your business with professional looking designs. 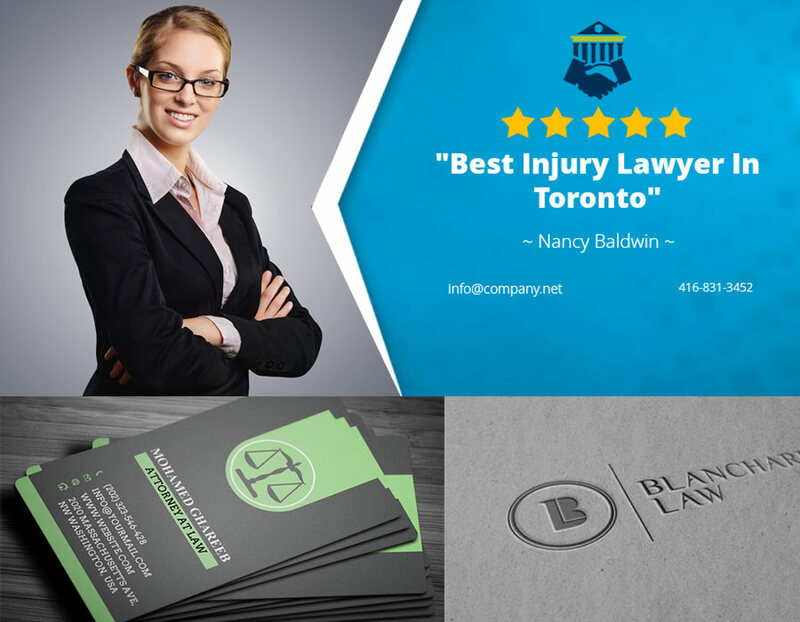 Law firm Logos, Business cards design for Attorneys, Law firm Social Media Cover design. Get the most out of your social media covers. They should definitely be part of your overall marketing strategy! Get a FREE Social Media Cover design (limited time only).